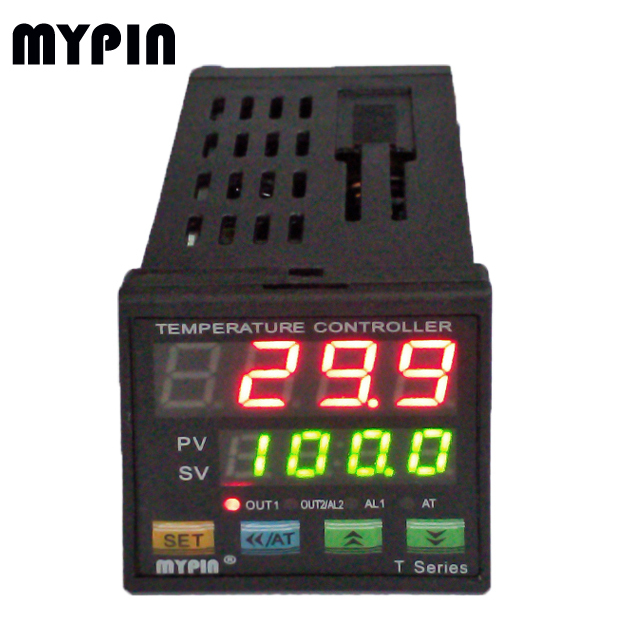 of food &beverage; oven; furnance, plastic extruder heating process etc..
2, One key operation, Auto-tuning PID/ Fuzzy PID control. Easy operation, Reliable performance. 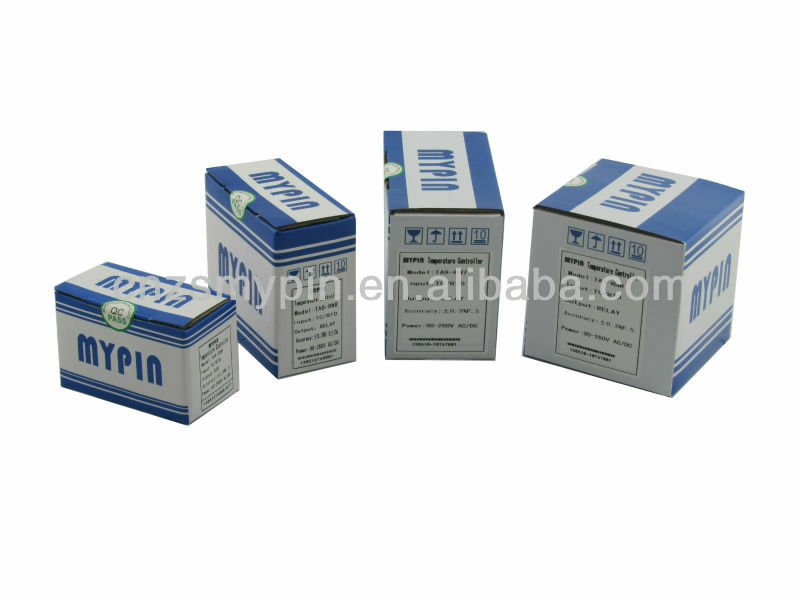 standard pressure/level transmitter, (24V/30mA supply available for standard transmitter). interval/ out of interval/ breakage alarm. 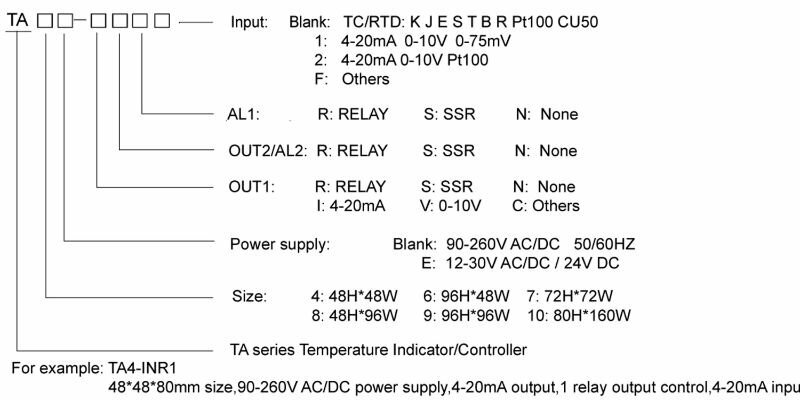 TA7: 72*72*80 TA9: 96*96*100 TA10: 160*80*70. 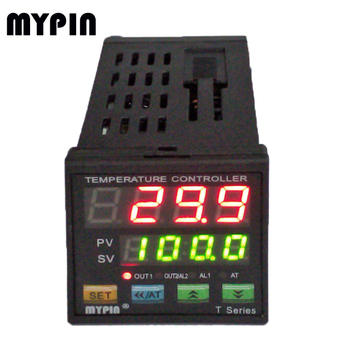 7, Power supply: regular: 90-260V AC/DC, others: 12-30V AC/DC..
temperature pid temperature controllers pid digital programmable temperature controller suppliers din rail temperature controller suppliers intellig temperatur control suppliers controler pid controller temperature pid pid+??+??? ?